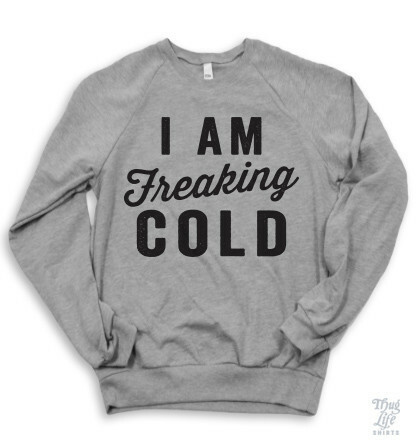 This sweatshirt is high on my Christmas wish list. I figure it will save me tons of time since I won’t have to spend every day of the next few months whining about how freaking cold I am! 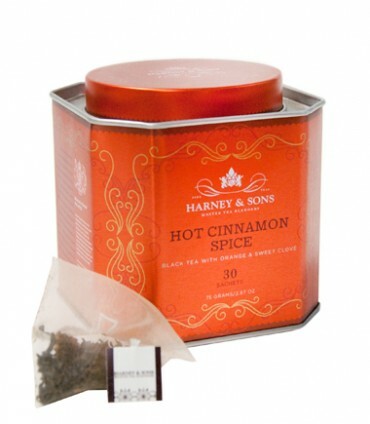 There are many winter days when the promise of a cup of Harney & Sons’ Hot Cinnamon Spice tea is the only thing that will pry me out of my warm bed in the morning. Hot Cinnamon Spice is a blend of black tea, cinnamon bark and other spices, and orange peel. It’s so naturally sweet, it’s hard to believe there’s no sugar in it. Harney & Sons supplies tea to Caribou Coffee, so you can also find it packaged under the Caribou label. Maybe it’s the former Californian in me talking, but I will give up my Uggs when someone pries them off my cold, dead feet! I don’t care if they’re uncool and I don’t care if they’re ugly. They’re just so damn cozy! 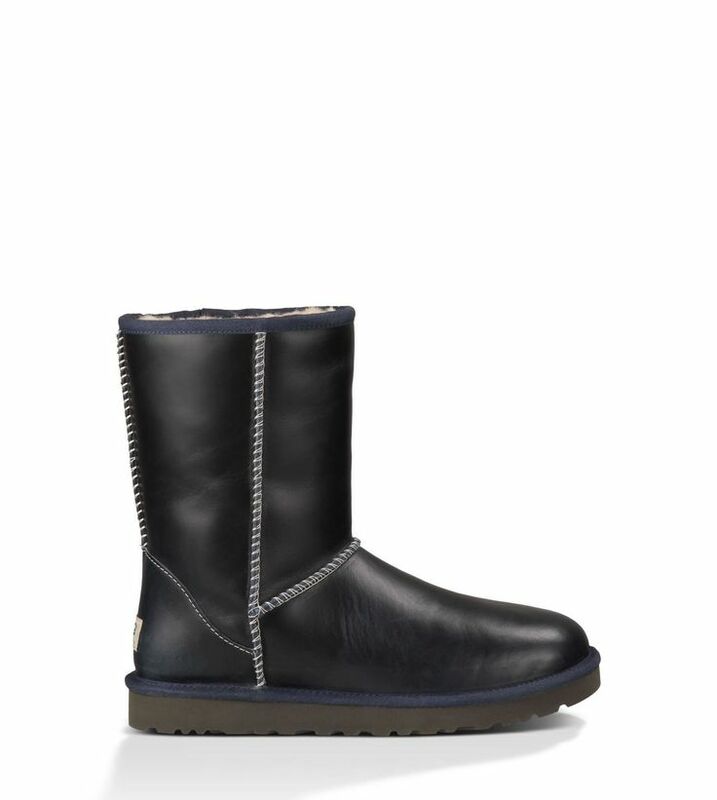 My only qualm about Uggs has always been that the suede ones aren’t waterproof…not so much a problem in LA, but definitely an issue just about anywhere else in the winter. That’s why I’m giddy with excitement over this waterproof leather version. The “Peacoat” and “Oxblood” colors are particularly lovely. And, just in case anyone out there is looking for the perfect holiday gift for me, I wear a size 8. I love Enviro-Logs. They’re made from 100% waxed cardboard and burn cleaner than firewood. 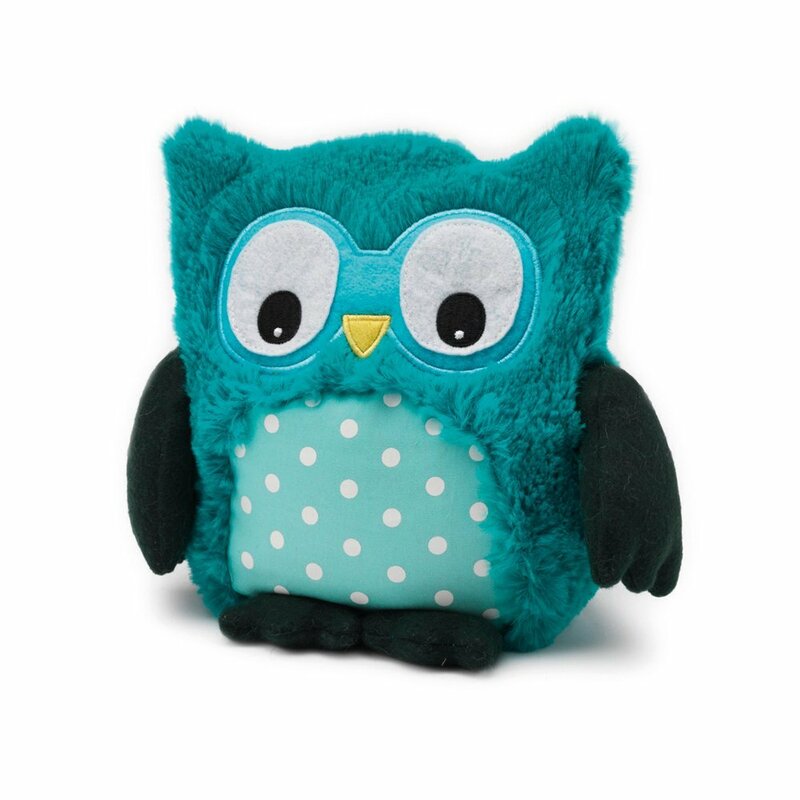 (They emit 30% less greenhouse gases, 80% less carbon monoxide and 86% less creosote.) Enviro-Logs light easily and the 5 lb. firelogs burn for about 3 hours. 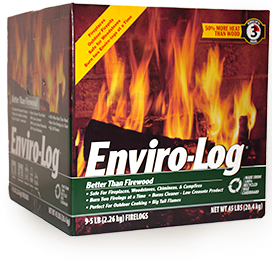 I usually buy cases of Enviro-Logs at Whole Foods, but they’re now available on Amazon and ship for free using Amazon Prime.